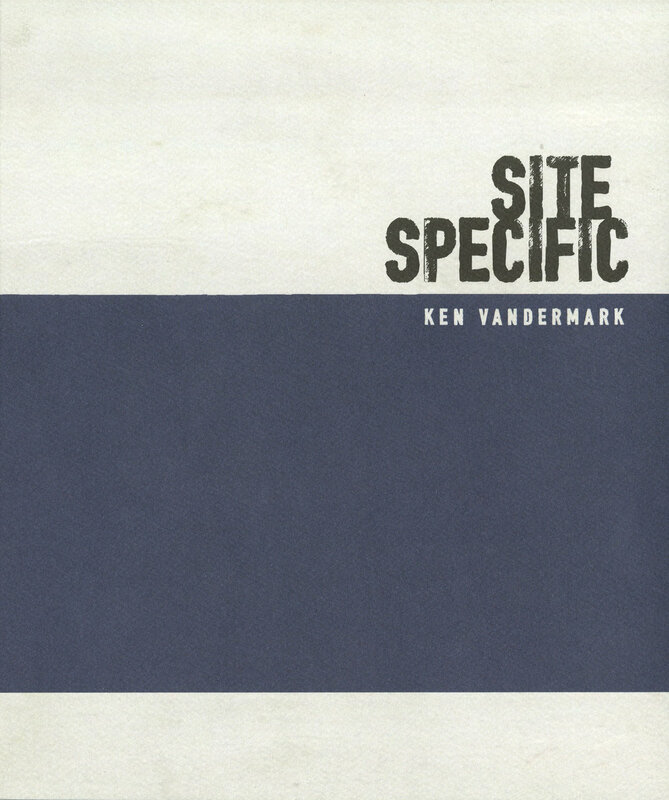 "Site Specific is a neat entry in the Ken Vandermark oeuvre: a minimalistic, beautifully bound book packed with two CDs capturing live solo field performances in '14 and '15, showcasing Vandermark's photographs taken as he has toured the world. 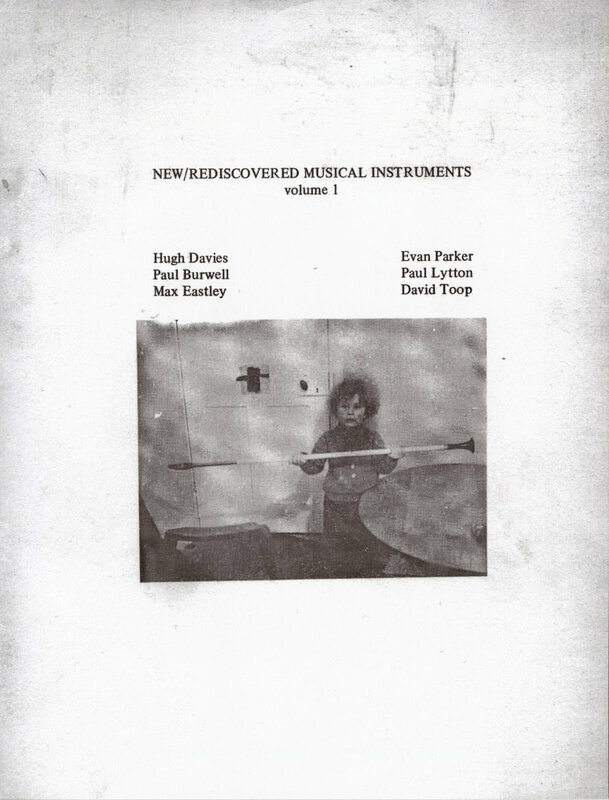 Time and place take a back seat to imagery, textures and emerging themes (Paul Acquaro, The Free Jazz Collective)"
"This beautiful trade paperback, designed by Federico Peñalva, is designed to be cherished and used. 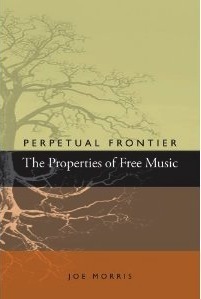 Our dream is to see beat up copies of this volume in coat pockets for years to come. Get yours now!" "Getatchew passed away on April 4, 2016 at the age of 81 after a musical career of more than 68 years. 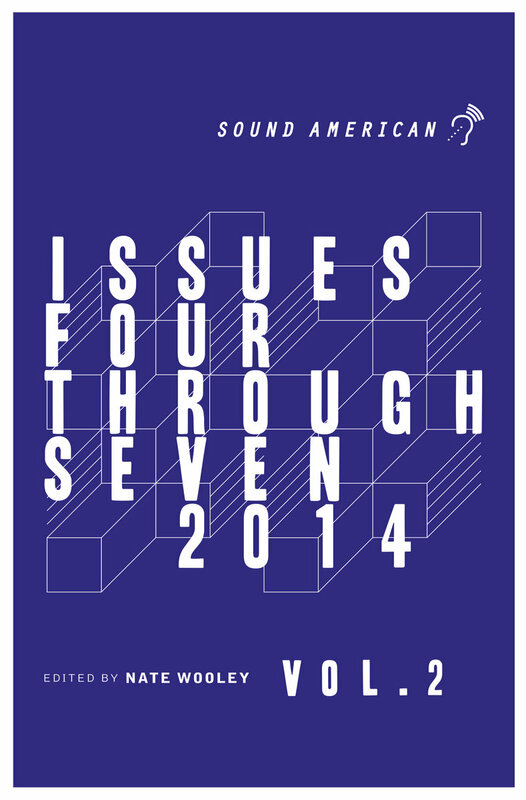 As a final tribute The Ex has published this photobook. 168 pages. Four sections of pictures; a selection from Getatchew's private album with historical photos and photos by three very different international photographers — Andy Moor, guitarist in The Ex, Matias Corral and Nick Helderman who came on tour in Europe, America and to Addis Abeba — to document this unique collaboration between Getatchew Mekuria & The Ex & Guests. 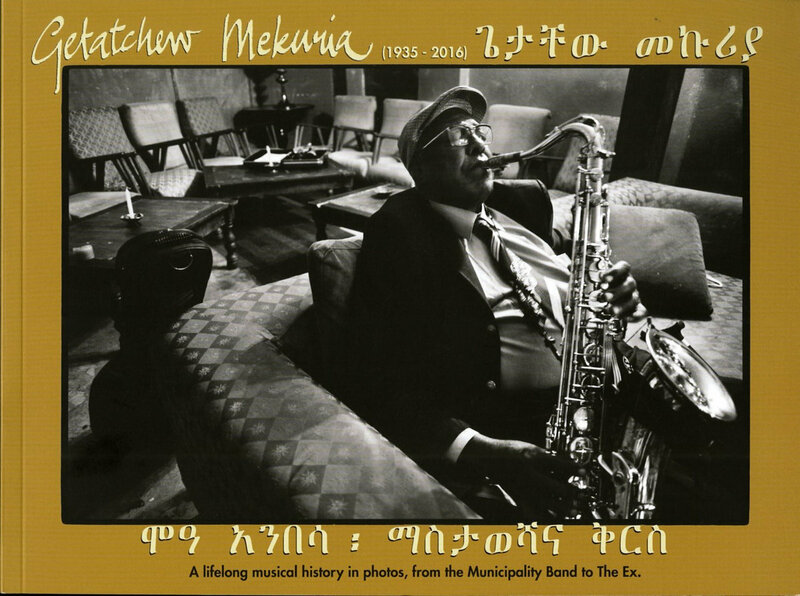 This photobook is the result of what appears to be an unlikely collaboration between Dutch underground band The Ex and Ethiopian saxophone legend Getatchew Mekuria. The Ex fell in love with an old Getatchew cassette from 1972, and in 2004 they wanted to invite him for their 25th Anniversary Festival. They went to Addis to find him and when they met, Getatchew was up for it right away. The result was a fruitful 10-year collaboration with more than a 100 concerts worldwide, plenty of enthusiastic press and two beautiful CD/LPs. In 2014, because of diabetes, he developed serious problems with his legs and couldn't travel any more. The Ex at that point decided to organise a Celebration of Getatchew Mekuria concert series in Ethiopia, including the National Theatre in Addis Abeba. It sold out. 1500 people came and there was a standing ovation. A truly honourable farewell to a great musician. Soon after this, his health began to deteriorate quickly. 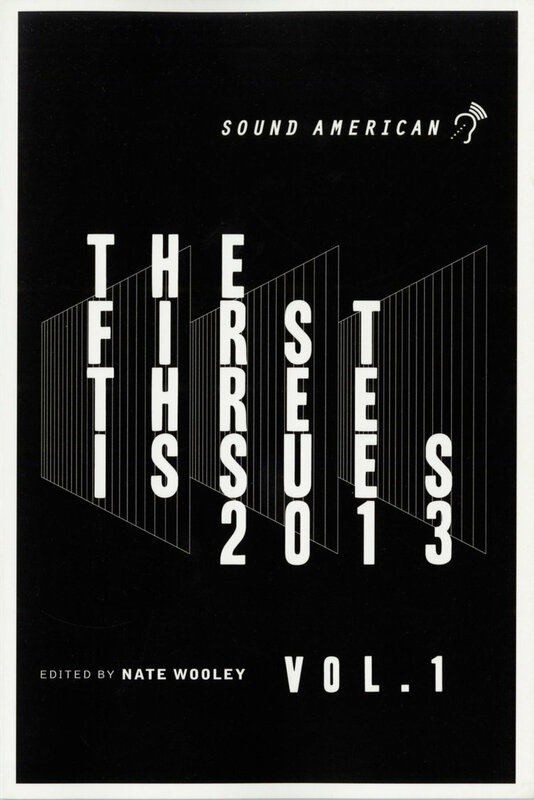 The book is co-published by Terp Records and Ex Records (EX 146-B). "